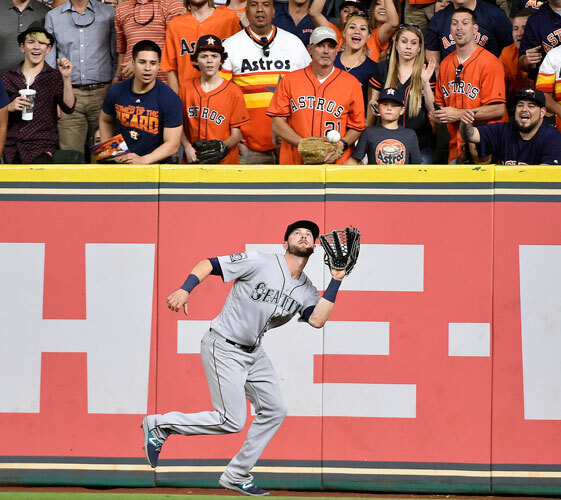 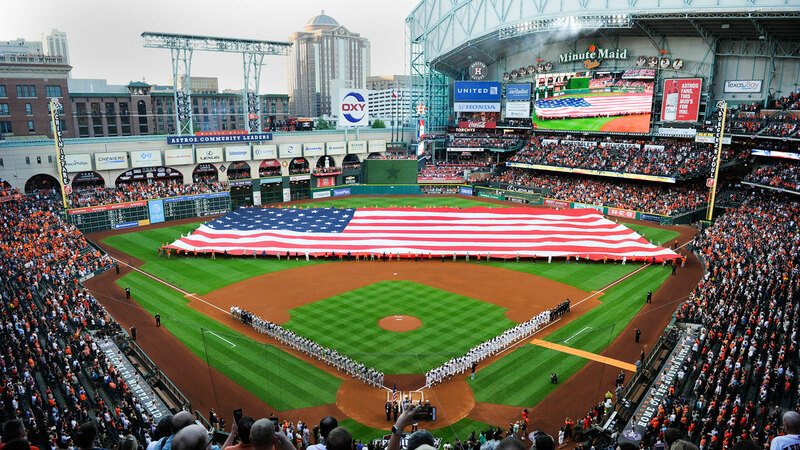 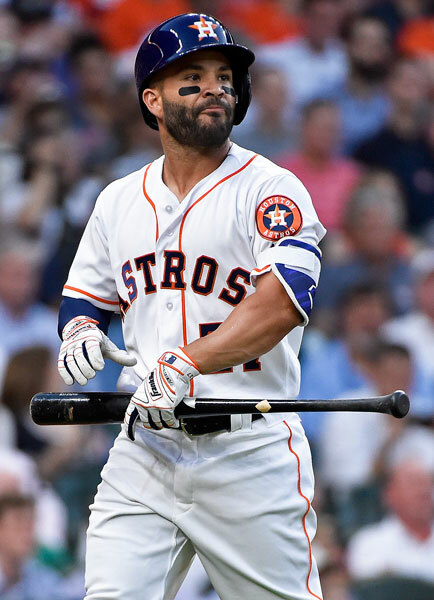 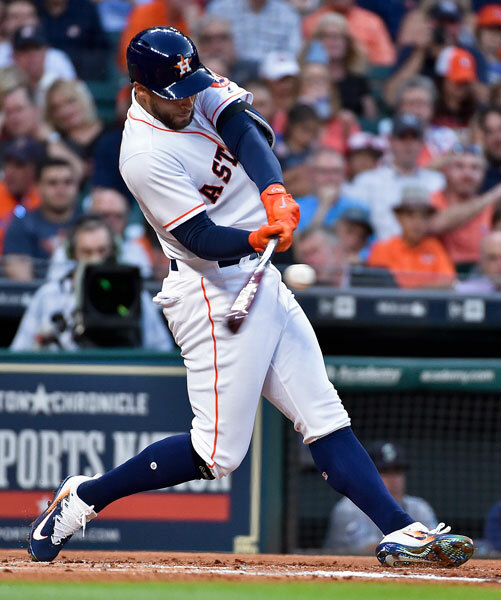 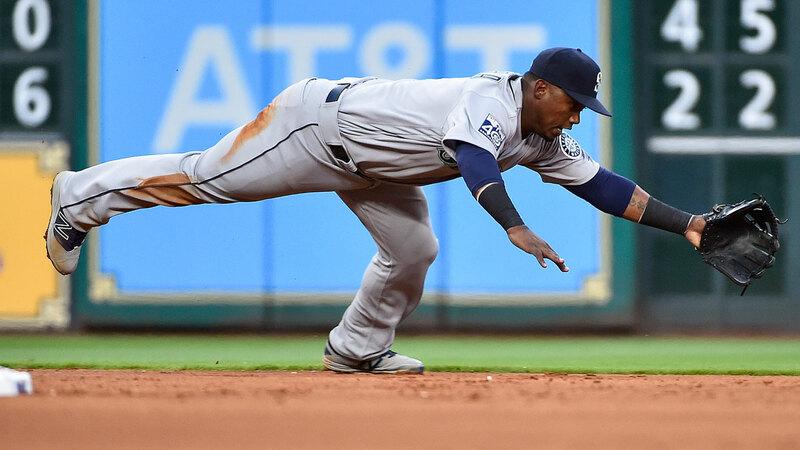 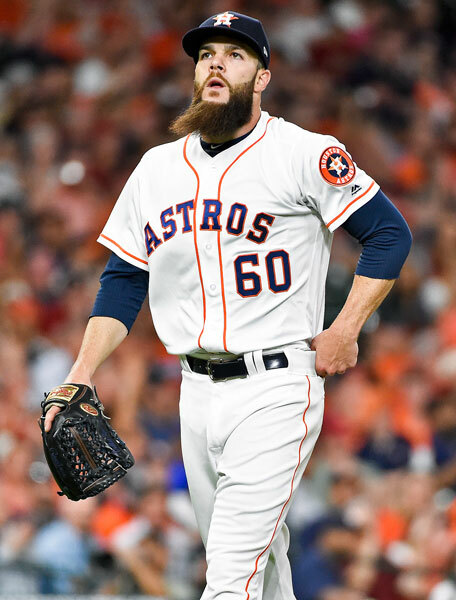 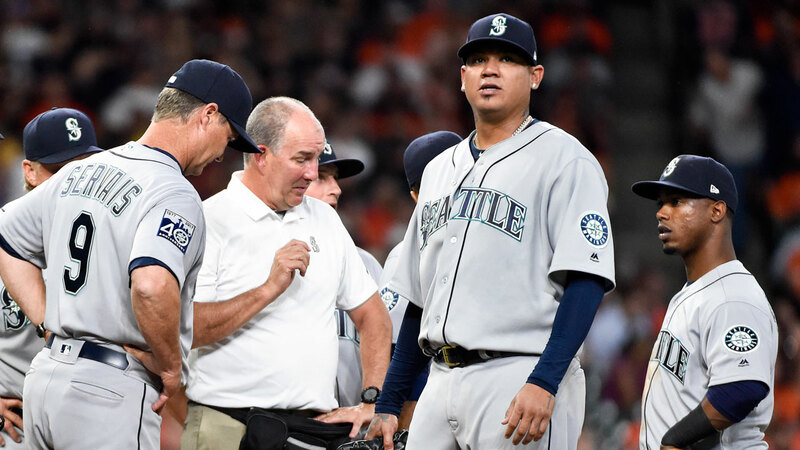 HOUSTON, Texas -- Dallas Keuchel allowed two hits over seven innings, Luke Gregerson and Ken Giles completed the three-hitter and the Houston Astros beat the Seattle Mariners 3-0 on Monday night in their opener. 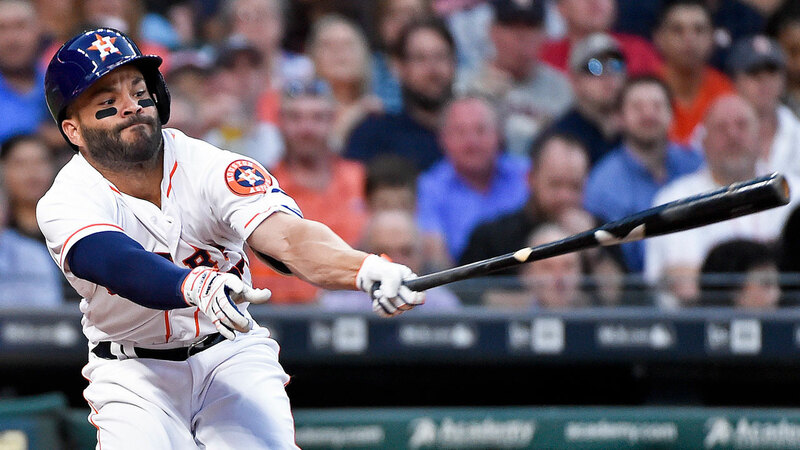 George Springer became Houston's first player since Terry Puhl in 1980 to lead off the first game with a home run. 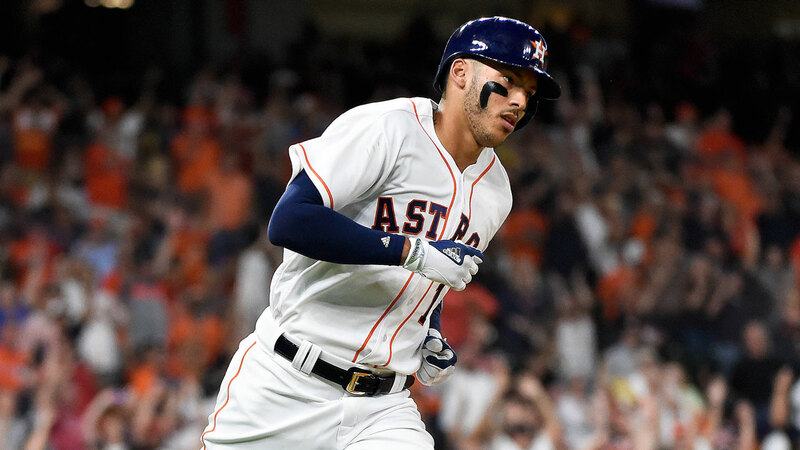 Carlos Correa homered and drove in two runs as Houston won on opening day for the fifth straight year. 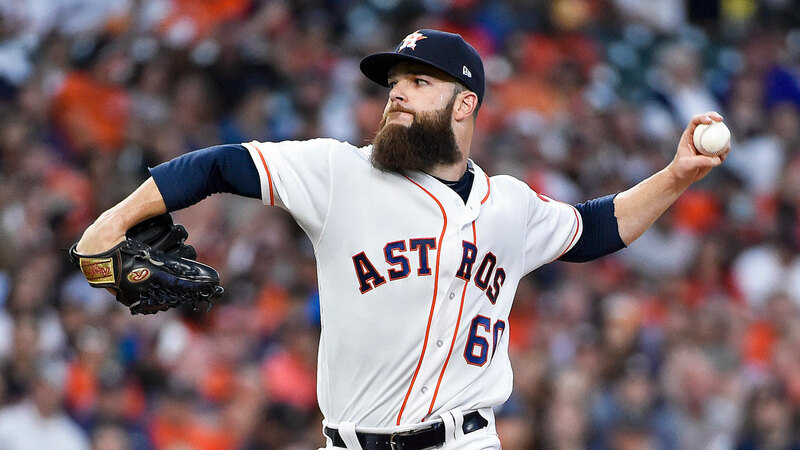 Keuchel (1-0) went 9-12 with a 4.55 ERA last year after winning the AL Cy Young Award in 2015. 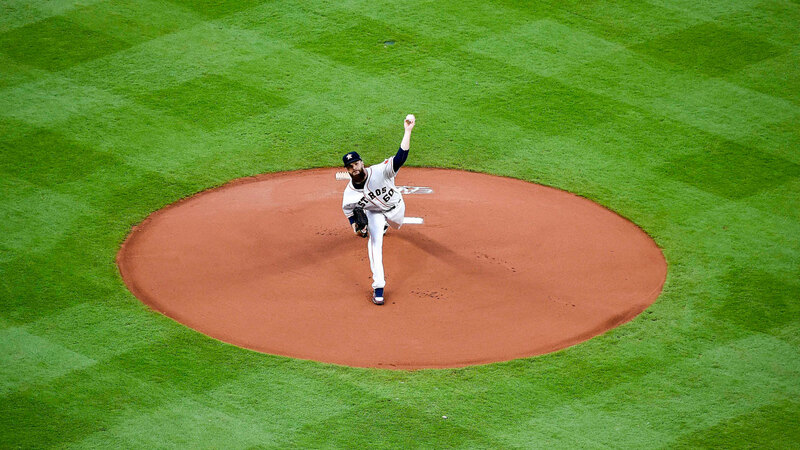 Winning on opening day for the third year in a row, he struck out four. 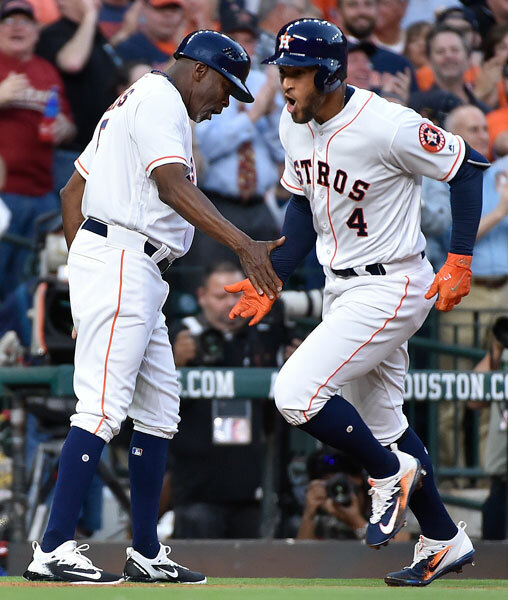 Giles allowed a hit and Giles walked one with three strikeouts for the save.